ORLANDO, Fla. - The trophy case is overflowing at West Nassau after the cheerleading team brought home the national championship. 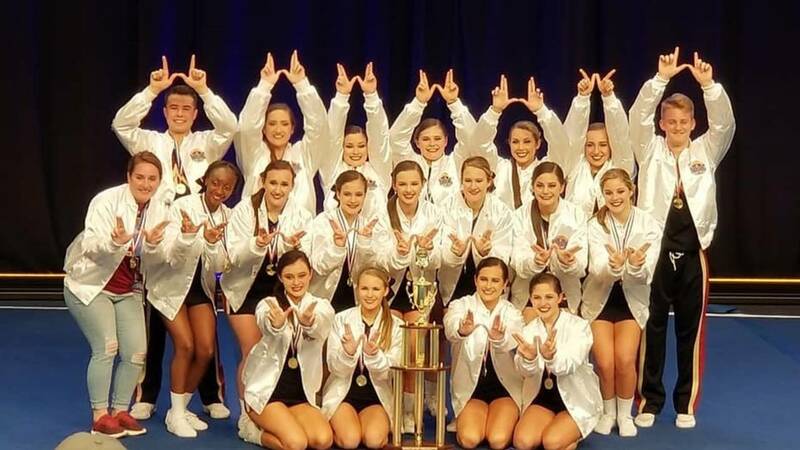 A month after winning their eight state title and a day after winning the world title the West Nassau cheerleaders won the UCA National championship in the medium varsity non tumbling division. The Warriors have won the FHSAA state title every year since 2011 except 2014.